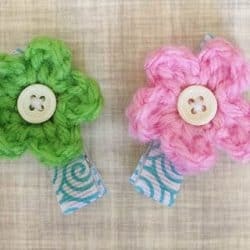 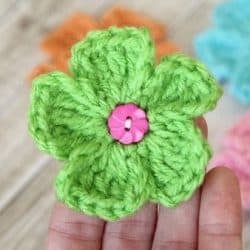 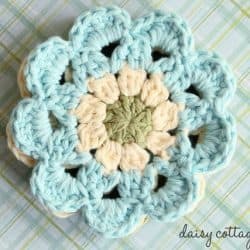 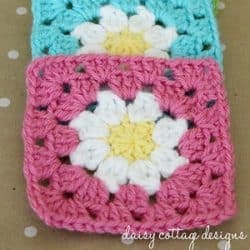 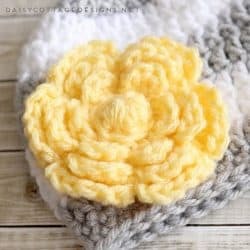 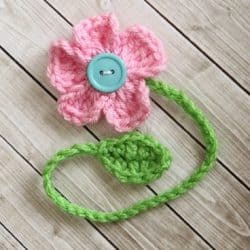 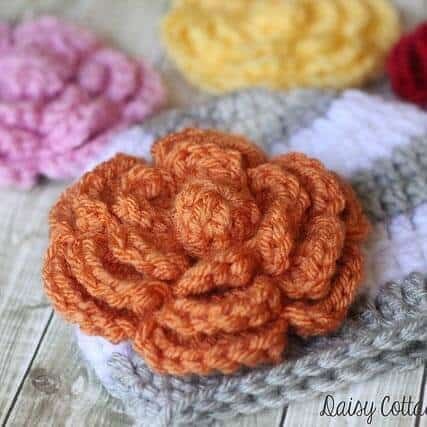 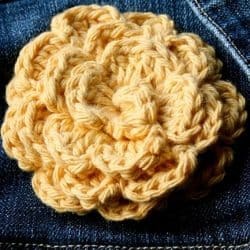 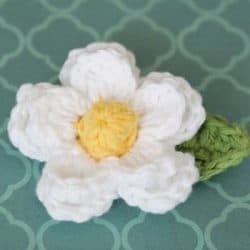 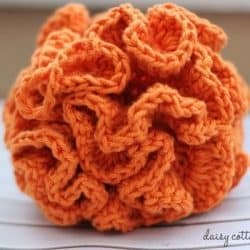 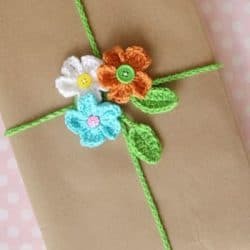 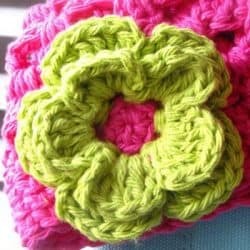 These crochet flower patterns are perfect for so many occasions! 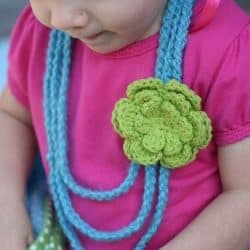 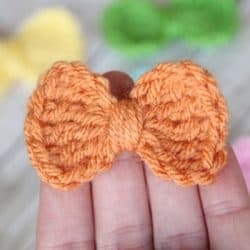 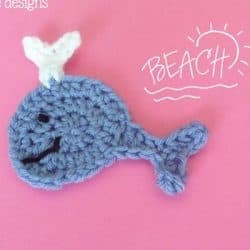 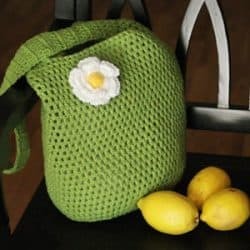 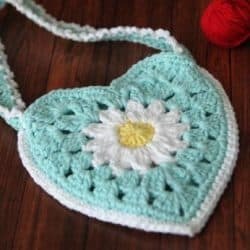 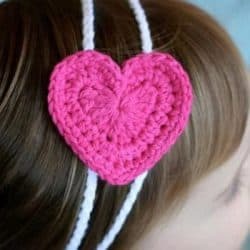 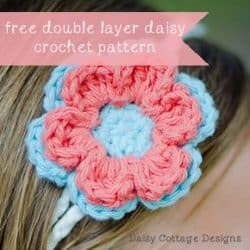 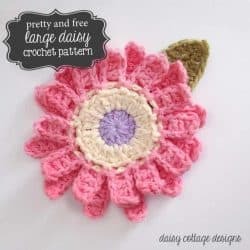 From embellishing a project to wearing them alone, these free crochet patterns are beautiful and many of them are simple enough for even beginning crocheters. 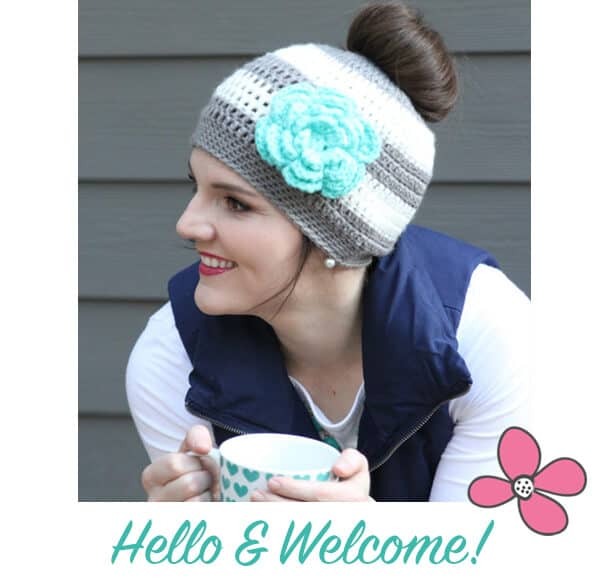 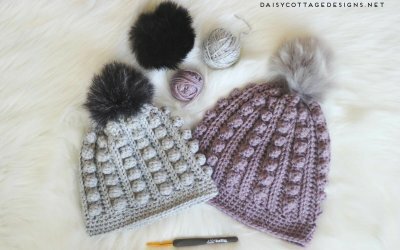 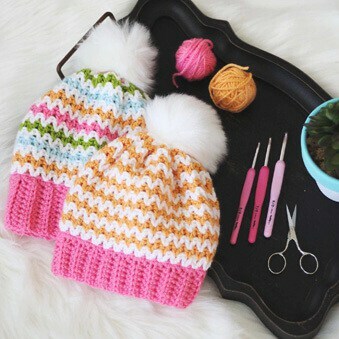 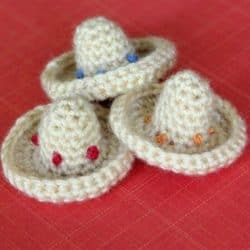 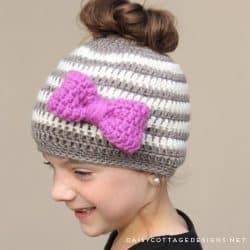 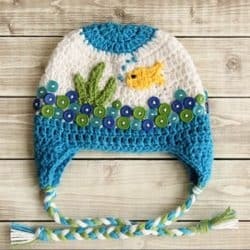 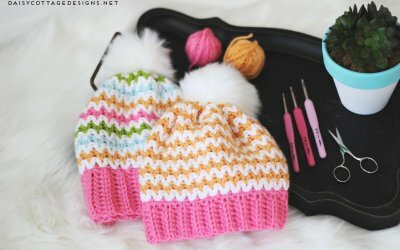 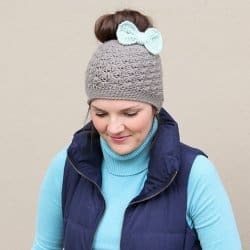 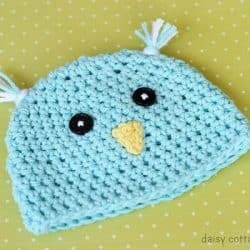 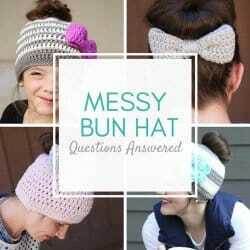 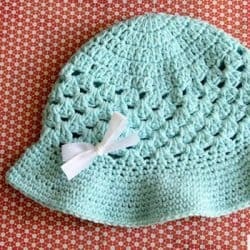 Use these crochet hat patterns to create something for friends and family of all ages. 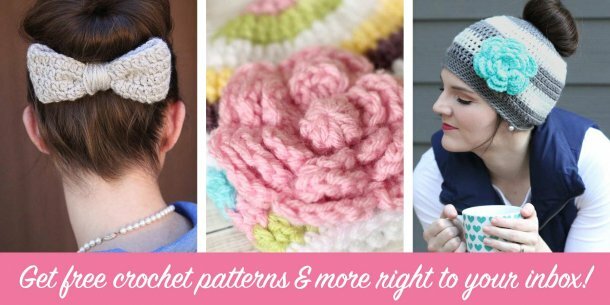 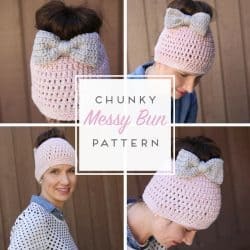 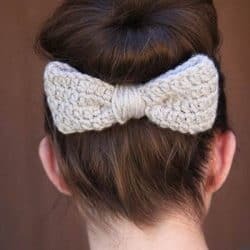 These free crochet patterns have clear instructions and are fun to make and wear! 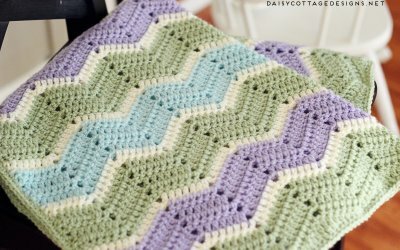 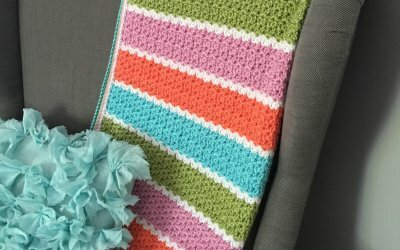 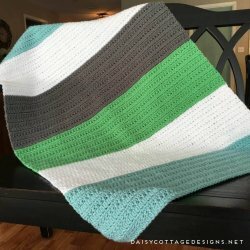 Crochet blanket patterns are some of my favorite things to make! 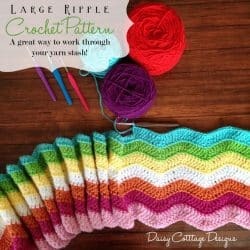 I love how relaxing it is to sit and work on a repetitive pattern. 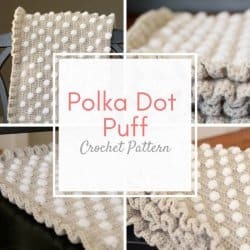 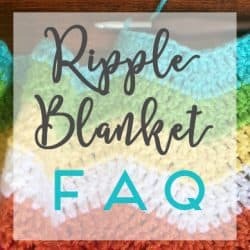 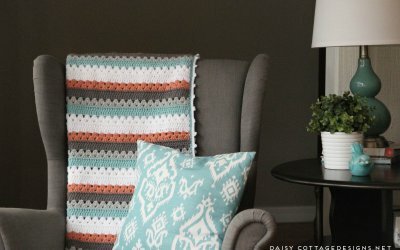 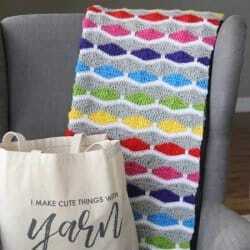 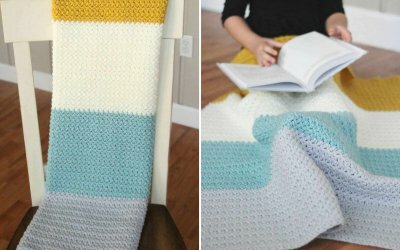 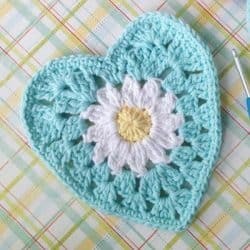 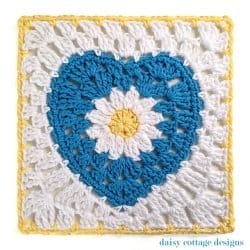 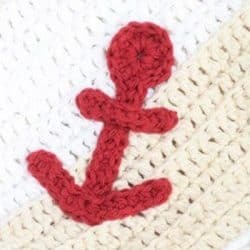 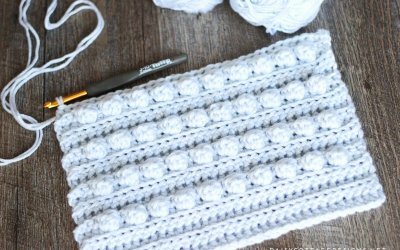 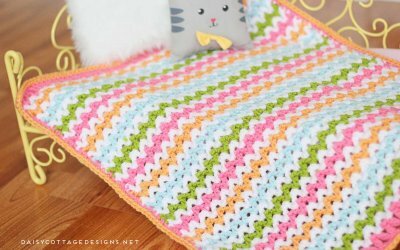 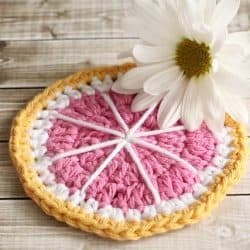 Use these free crochet patterns to make a blanket for your home or a gift for the next baby shower you have to attend. 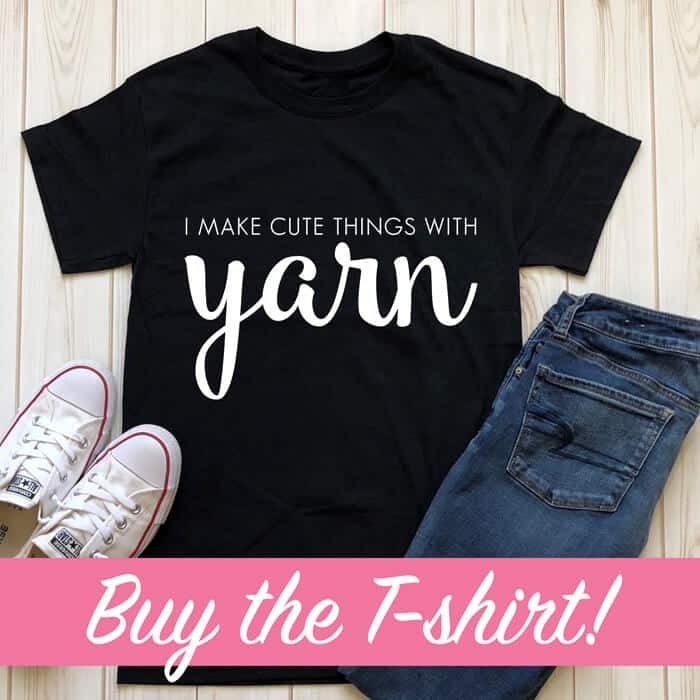 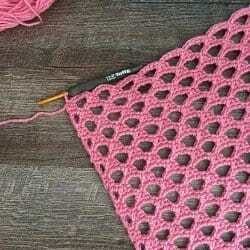 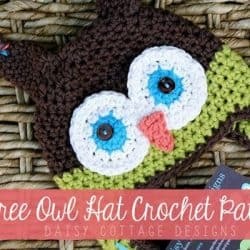 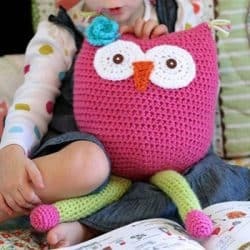 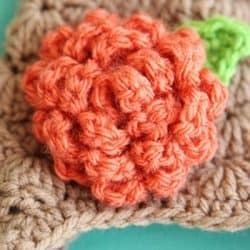 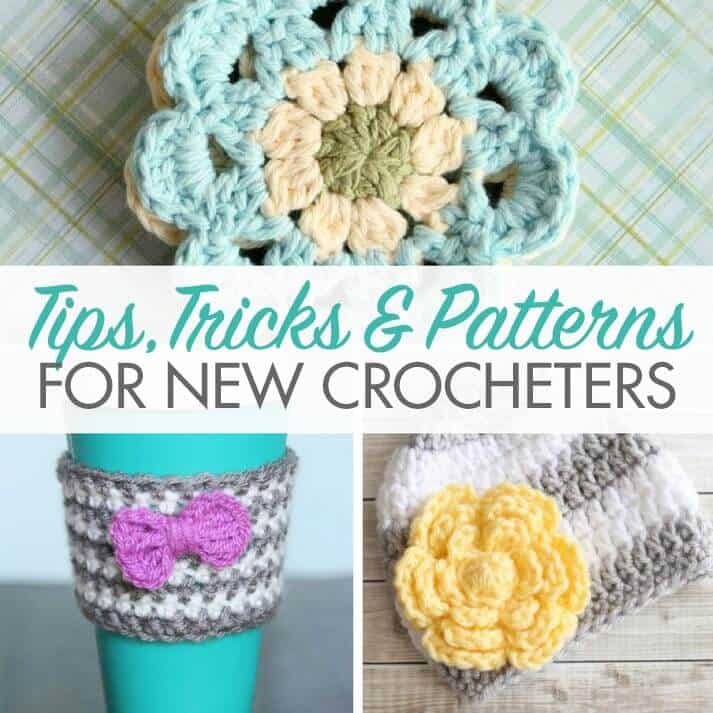 Here you’ll find even more crochet patterns that you’ll love. 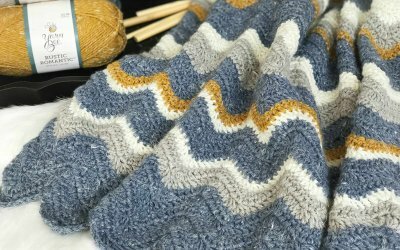 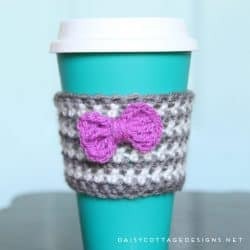 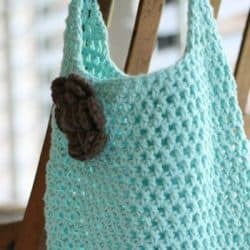 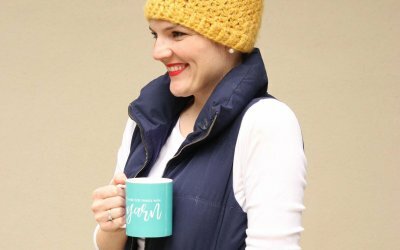 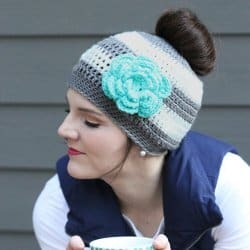 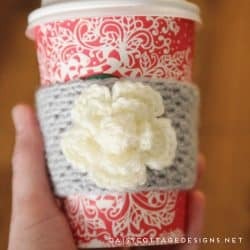 From coffee cozies to tote bags and everything in between, one of these free crochet patterns is sure to catch your eye!